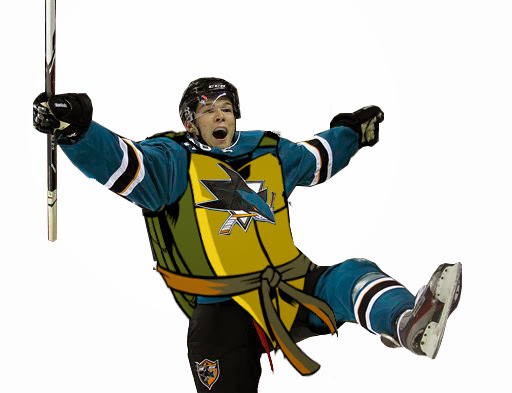 Teenage Mutant Ninja Hertl should be a popular costume in San Jose this year. It's Halloween time and you're probably wondering what the hell you're going to wear to the party this year. 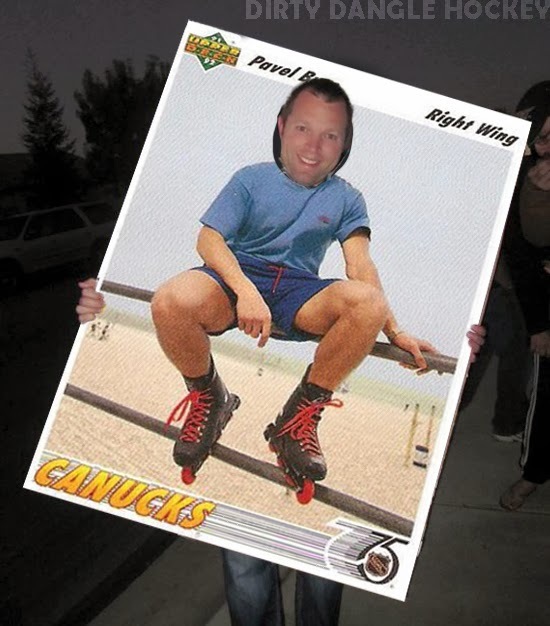 Well, if you're a hockey fan we have some great last minute ideas for you that are a lot better than last year's NHL Lockout costumes. Taking ideas from the offseason and current season such as being a half Mutant Ninja Turtle/half teenage Tomas Hertl, these costumes will definitely make for great conservation as they'll immediately turn into a hockey discussion between party-goers. Wear a Flyers golf shirt, carry a broken golf club, and bloody your hands and shirt. Voila! 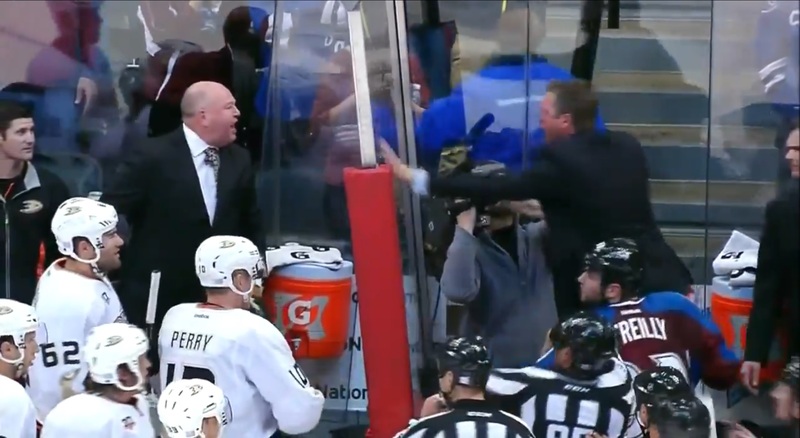 Attach a beach ball behind you while wearing a Fleury jersey. Put "two Stanley Cup ring in your ear" and wear a Roy jersey or just go around banging on glass at the bar and just straight up act crazy. Yoga pants (or hockey socks), a tight team jersey and a shovel. 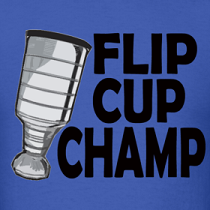 Don't forget to get in the act and shovel the the mess off the table after flip cup. 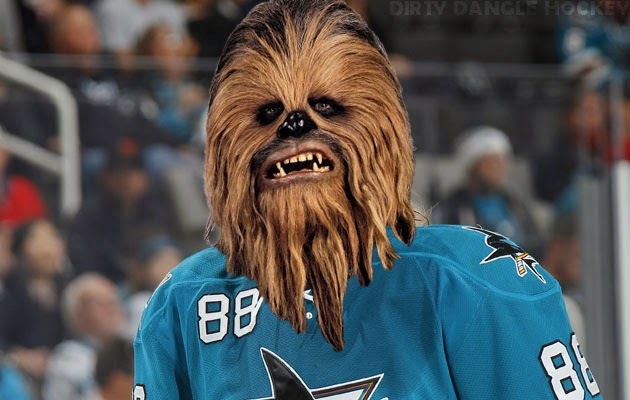 Someone you know from highschool has to have a Chewbacca mask, all you need is a Burns jersey. 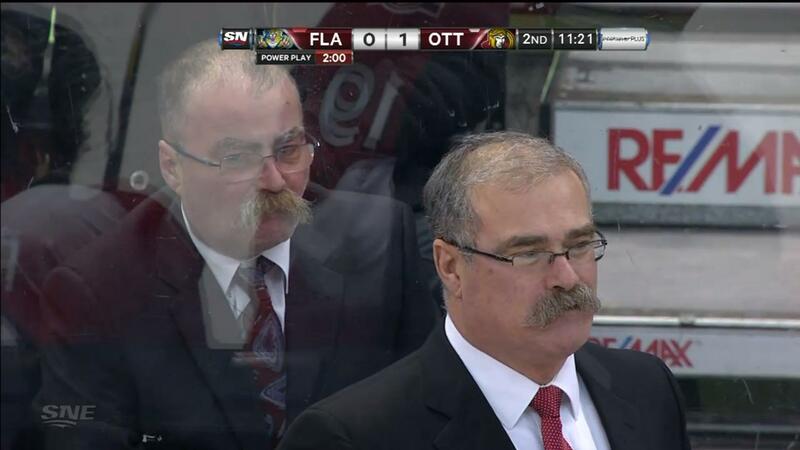 Shave your facial hair to resemble something of a walrus. Rock a Big Buff jersey, build a boat around your body, and drink plenty of booze. Finding a creative costume can be a tricky one, finding one that relates to hockey can be even harder. Thanks to this post, it helped a lot.